The jacket is a high-impact alternative to traditional black eveningwear. Crafted from pure cotton velvet, it has a luxurious plush character. 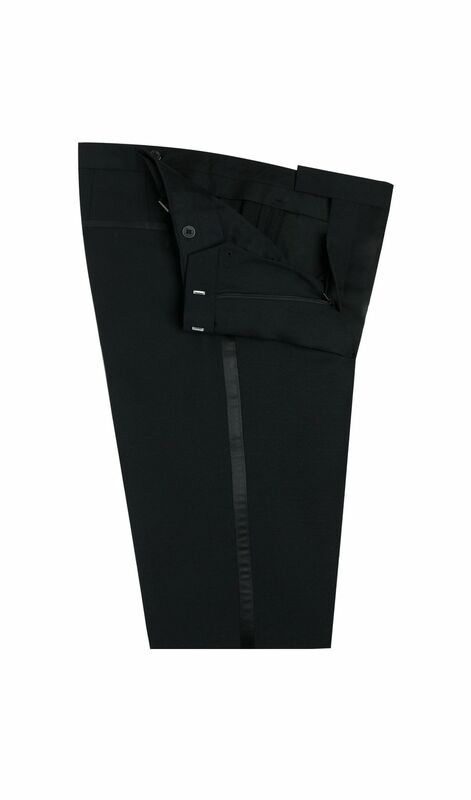 It features peak lapels and has been expertly tailored for an elegant slim silhouette. Lustrous satin lapels and jet detailing add a final touch of glamour. Pair with our Dinner Suit Trousers that feature traditional satin braiding on the seam and come without belt loops for a sleek and polished look. They fasten with a double hook and bar and come with an unfinished 36″ inside leg. The suit is a high-impact alternative to traditional black eveningwear. Crafted from pure cotton velvet, it has a luxurious plush character. 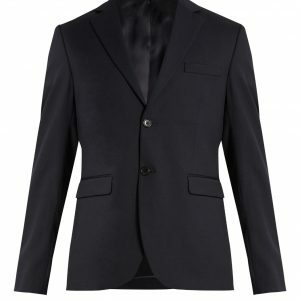 It features peak lapels and has been expertly tailored for an elegant slim silhouette. 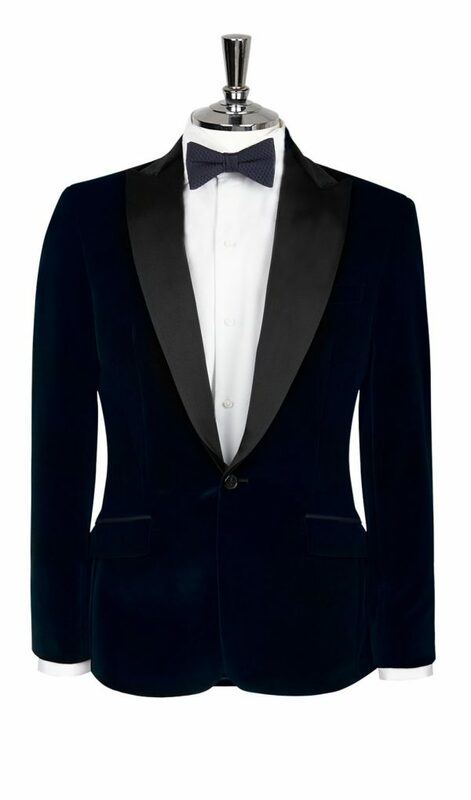 Lustrous satin lapels and jet detailing add a final touch of glamour. Pair with our Dinner Suit Trousers that feature traditional satin braiding on the seam and come without belt loops for a sleek and polished look. They fasten with a double hook and bar and come with an unfinished 36″ inside leg.